When this couple wanted to get out and get looking for their first home, they asked around for a referral of a great agent and were sent our way by her physician colleague at Seattle Children’s Hospital. 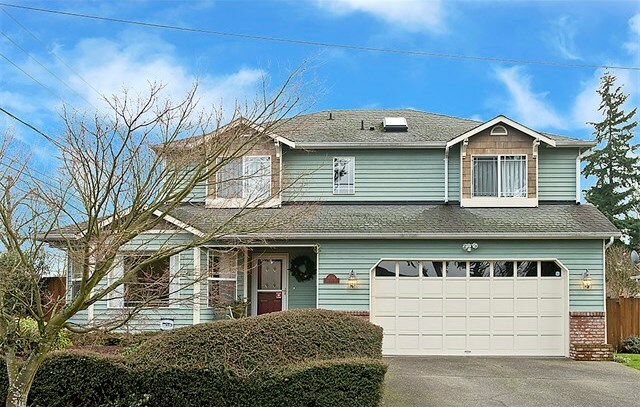 Looking to buy a larger home in hopes of starting a family soon but still wanting to be close to Children’s to keep the commute reasonable, we set the search on the north end of Seattle and into Shoreline. We began the search and they were happy to know that despite the rumors out there, they founds several homes that met their criteria, price range and location needs. After only their second offer, they got a wonderful home that met all their needs! We were able to craft an offer that would be competitive enough to win with a structure that benefitted some of the seller’s specific needs but still worked perfectly for our buyers. The closing was smooth and stress free and we were able to get them into their new home in record time! Enjoy your new Shoreline family home Dan and Allison! Tackling a Remodeling Project? We Have Some Tips.